Belfast, the town that built the Titanic, was the only city in Ireland that experienced the Industrial Revolution. 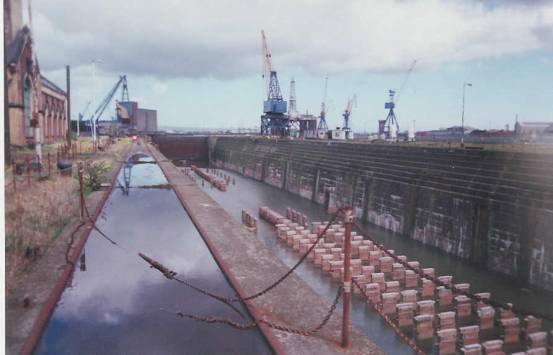 Clarendon dock is the oldest dry dock in Ireland. 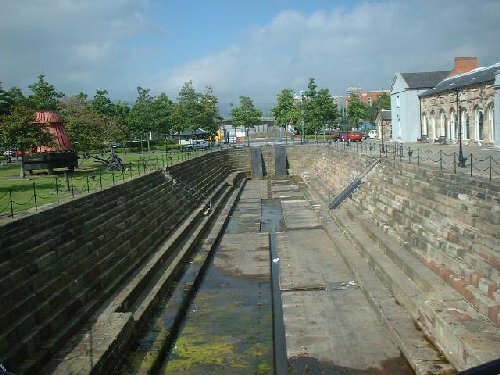 This is were the first ships were built and launched in Belfast by William Ritchie. Thompson Dock has, over the last 100 years, held some of the most magnificent examples of H&W's shipbuilding expertise.